Our site is a free information service for people of all walks of life who want to know what type of activities there are to do on a Rainy or Sunny Day. We've even tried to cater for dogs! We hope you find the site useful and would love for you to get involved and share any ideas you have for activities in North Wales, Cheshire or the surrounding area. 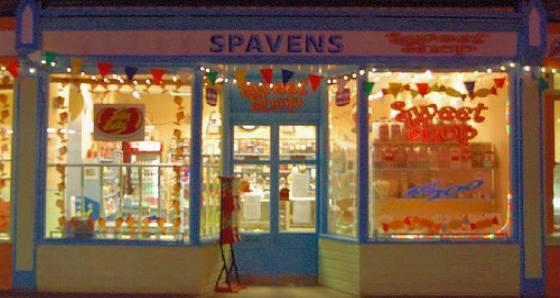 A visit to Spavens in Mold is a must! More than just a sweet shop but a craft, pottery and party place for adults and children. Recommended is a Spavens Special, for a bargain �6 your child gets to paint a jar fill it with sweets and then choose 2 from slush, pancake and ice cream. Top tip - phone and book ahead as it gets very busy especially during school holidays and weekends. Cotebrook Shire Horse Centre, Tarporley, England. Paradise Island Adventure Golf, Ellesmere Port, England.